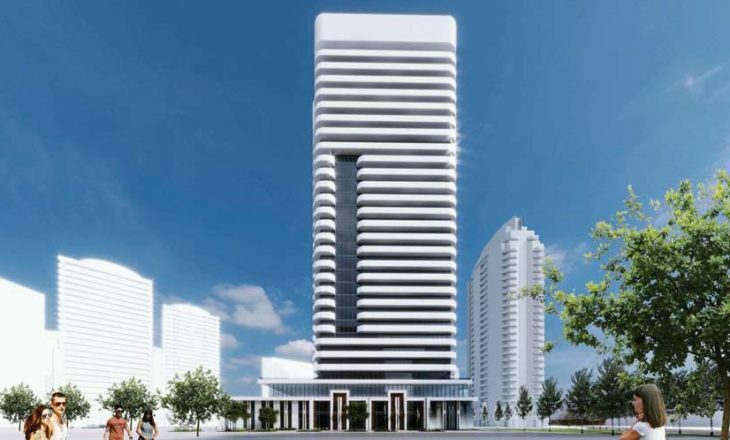 Yonge & Finch is one of the fastest growing neighbourhoods in Toronto and highly sought after in the North York area. It’s a very short walk to the Finch subway station making it one of the most transit accessible locations in Toronto. It takes only 30 minutes to commute to Union Station downtown, 30 minutes to University of Toronto, and 20 minutes to commute to York University. The neighbourhood features many amazing restaurants and attractions including shopping, theatres, schools, restaurants, bars, and supermarkets. Yonge & finch is also close to Torronto’s major highway, highway 401 which makes commuting any direction fast and convenient. 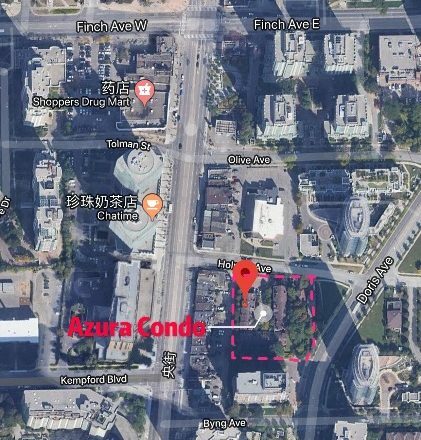 Azura Condominiums is being built by Capital Developments, one of Toronto’s best and most reputable developers. 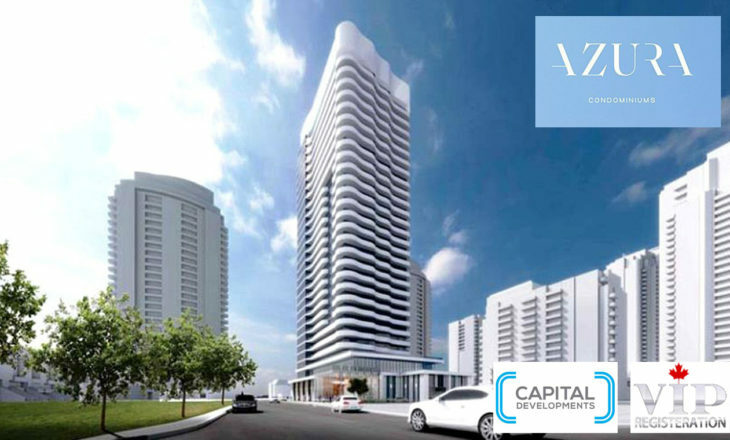 Capital Developments has a track record of creating highly successful and sought after projects. They are also known for their attention to detail, and level of customer service. 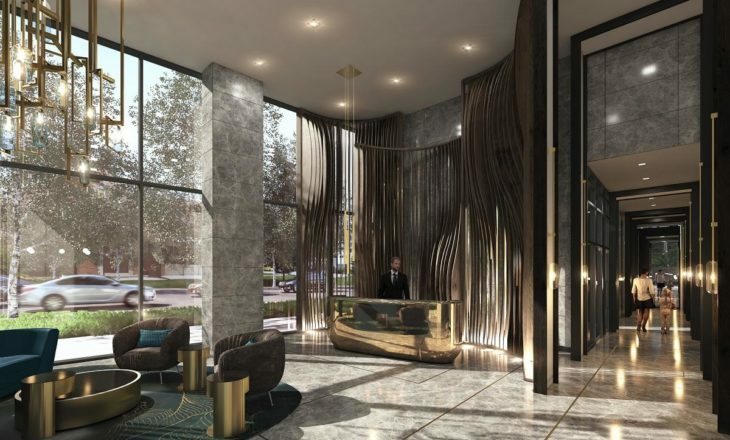 Capital has been behind many successful projects including 155 Redpath, 150 Redpath, The Art Shoppe Lofts + Condos, E2 condominiums, Cru 11 Yorkville, and Bloor & Dufferin. 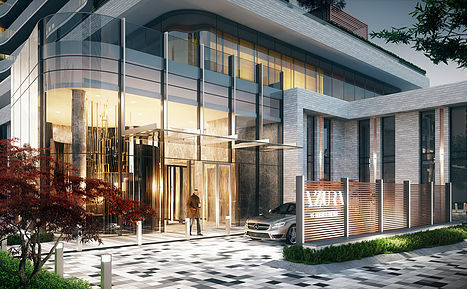 •	Coming to one of the most vibrant and desirable, Yonge and Finch neighbourhood in Toronto. •	Public transportation: Only 4 Mins walk from the Finch Subway Station, which is along the Yonge-University Line, where you can travel south to Union Station or North to the Vanghab Metropolitan centre & only a 7 Mins walk to the Finch GO Station. •	Easy access to Hwy 401 and Hwy 404. •	Mins drive to Food Basics supermarket, Arzon supermarket, Galleria supermarket, Centerpoint Mall, and Bayview Village shopping centre. 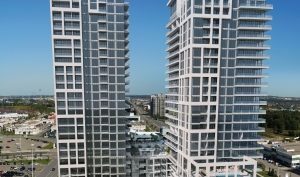 •	Prominent builder Capital Developments is an industry leading Canadian real estate development company.